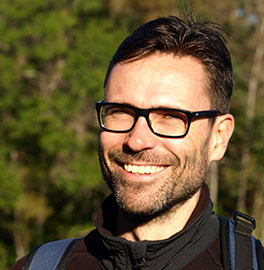 Jaap received his MSc in Population Biology from Wageningen University in the Netherlands and his PhD in Evolutionary Biology from the University of Edinburgh in Scotland. He is interested in the ecology and evolution of infectious diseases, and currently studies infectious diseases of monarch butterflies, honey bees and humans. Kandis obtained her PhD from Morehouse School of Medicine, and is currently a postdoc in Emory’s FIRST program. She uses monarch butterflies as a novel model system to study the role of the circadian system in animal behavior and physiology. 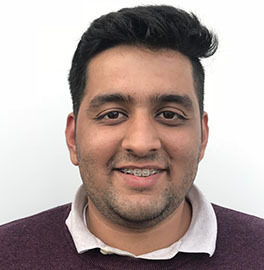 Venkat obtained a Masters of Technology in Bioinformatics from SASTRA University in India and a PhD in Evolutionary Biology from Uppsala University in Sweden (in the lab of Niklas Backström). Much of his work has focused on population genomics and speciation genetics of birds and butterflies. He is interested in quantifying the genomic differentiation between migratory monarch butterflies and monarchs that have lost their migration to form sedentary populations in North America, as part of a collaboration with Sonia Altizer (University of Georgia), Karen Oberhauser (University of Wisconsin-Madison) and Caz Taylor (Tulane University). Lewis obtained his undergraduate degree in Zoology at University of Cambridge, University of Exeter where he is due to receive his PhD on the ecology and evolution of infectious diseases and honeybees. 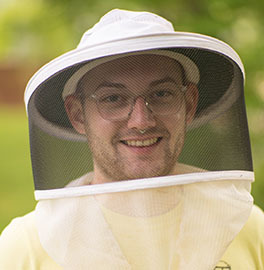 He is currently working on the role of viruses in explaining patterns of honeybee health as part of the de Roode lab, in collaboration with Berry Brosi (Emory), Keith Delaplane (UGA), Mike Boots (UC Berkeley) and Lena Wilfert (Exeter). 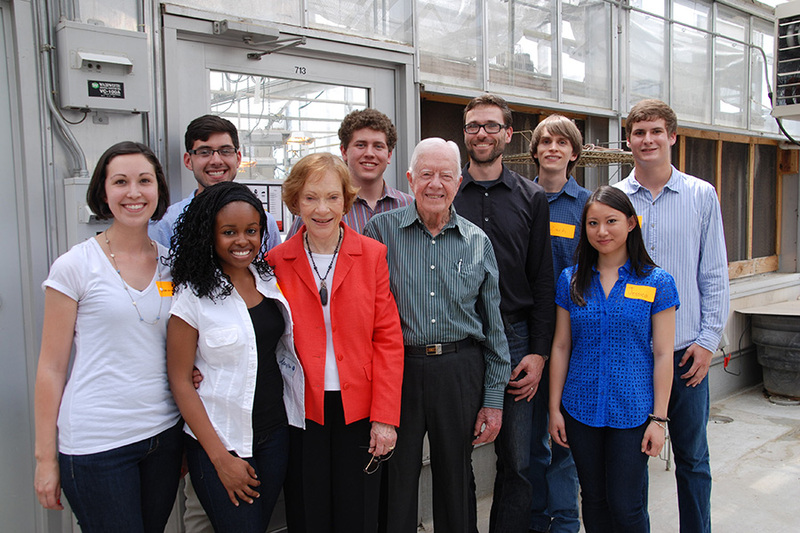 Lewis is broadly interested in the evolutionary ecology of infectious diseases, social insects, and agriculture. He uses both empirical approaches as well as models & theory to examine these topics both as standalone study areas and at their intersections. 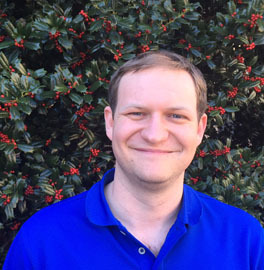 Erik obtained a Bachelor of Agricultural Sciences at the University of Georgia and has worked as grower at several commercial greenhouses. 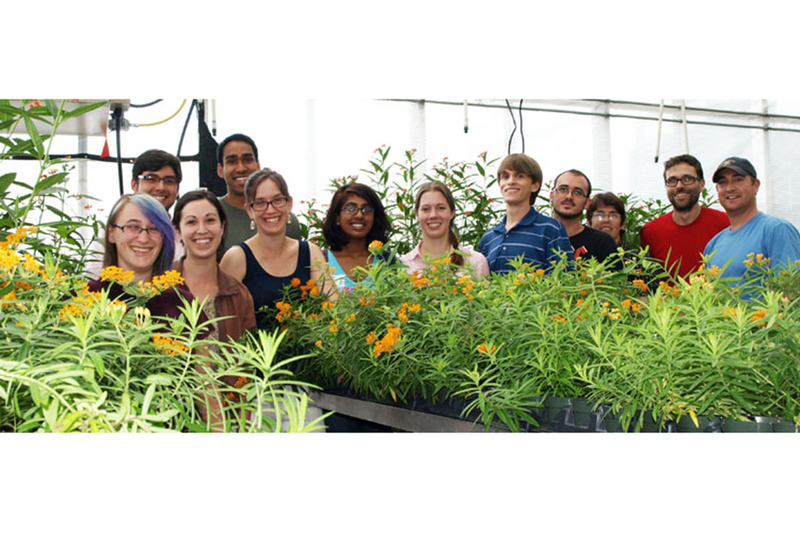 Since November 2017, he has been in charge of the Biology Department’s greenhouse, facilitating monarch butterfly work in the de Roode and Gerardo labs. Joselyne received her BA in Biology: Ecology & Evolutionary Biology from Barnard College, Columbia University. She is the Research Specialist for the de Roode and Gerardo labs. 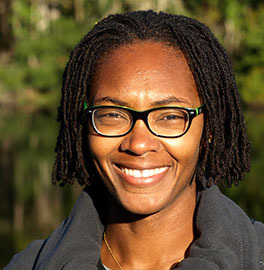 Her interests include the effects of climate change and other environmental factors on monarch-milkweed system and the application of chemical ecology techniques to better understand the mechanisms involved in the symbiosis and how those interactions have evolved over time. 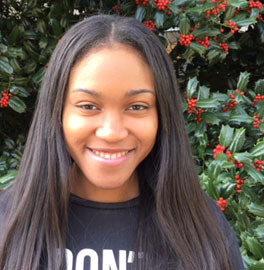 Erica is an NSF Graduate Research Fellow and Woodrow Wilson Mellon Mays Fellow. 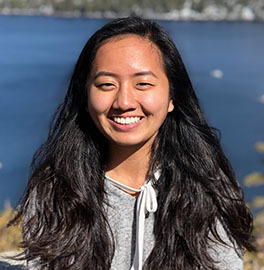 She earned her bachelor’s degree in Biochemistry and Cellular Biology at Rice University, and is currently co-advised by Nicole Gerardo and Jaap de Roode. 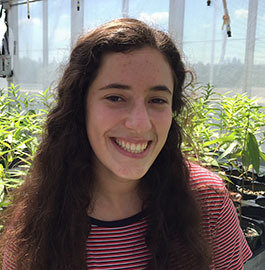 She is interested in how environmental factors mediate host-parasite interactions and uses monarch butterflies to study how host diet and gut microbial communities mediate disease resistance. Wen-Hao obtained his undergraduate degree in Biology from National Taiwan University, and is currently co-advised by Jaap de Roode and Nicole Gerardo. 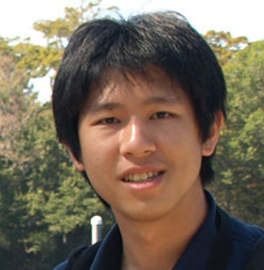 He is interested in ecological immunology and evolutionary ecology of host-parasite interactions. 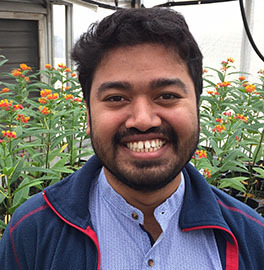 His dissertation research focuses on the immunity of monarch caterpillars to protozoan parasites, and the interactions between host immunity, parasites, and milkweed food plants. 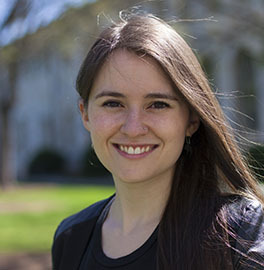 Signe earned her BS in Human Biology and BA in Anthropology from Indiana University in 2012. She is co-advised by Levi Morran and Jaap de Roode, and is interested in the evolution of infectious diseases. 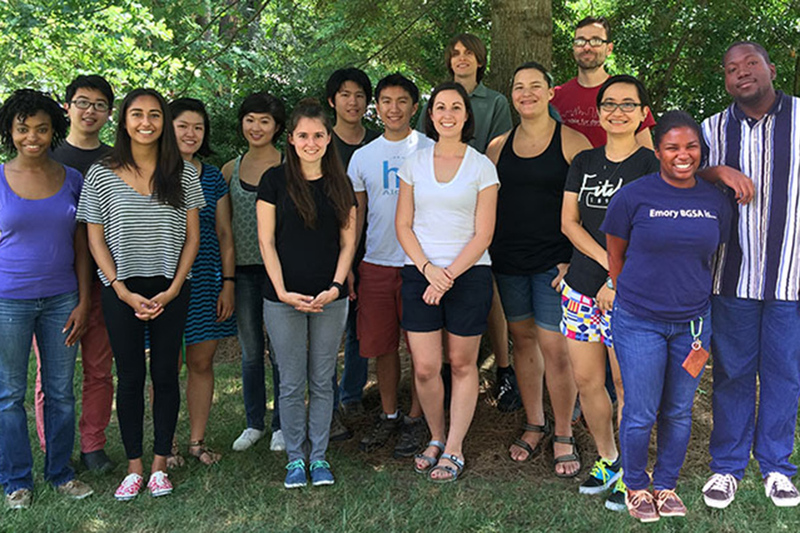 She uses Caenorhabditis elegans and their microsporidial and bacterial pathogens to study virulence evolution in heterogeneous host populations. 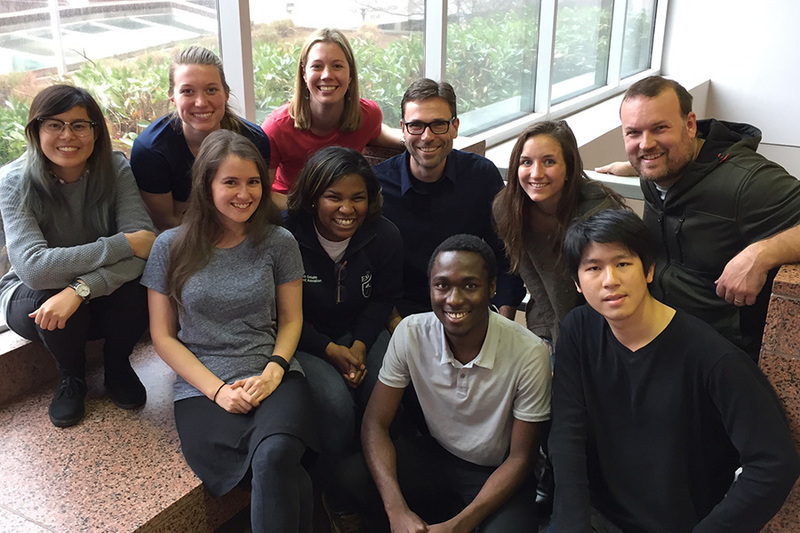 Signe was also a 2017-2018 Graduate Fellow for the Emory Undergraduate Research Partners Program. Kharrie earned her B.S. with a double major in Forensic Science and Biology and a minor in Chemistry at Virginia Commonwealth University. 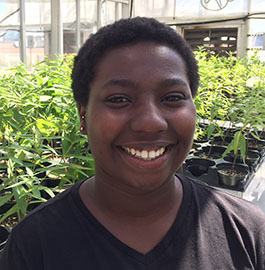 She is currently studying the role of cardenolides in the medicinal effects of milkweeds on monarch butterflies. 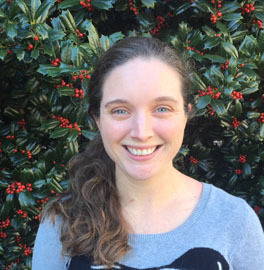 Kelsey obtained her undergraduate degrees in Biology and Evolutionary Anthropology from Duke University, and then went on to get her Doctorate of Veterinary Medicine from Cornell University. 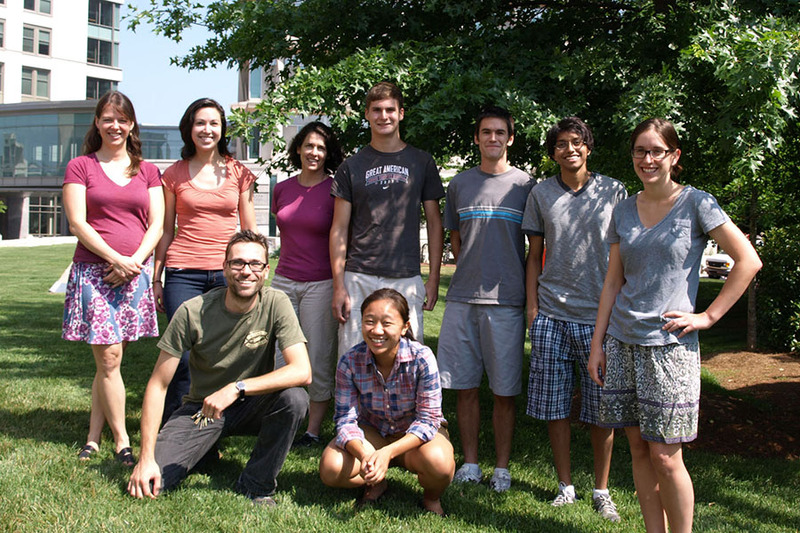 She studies host-parasite interactions and ecoimmunology in Dave Civitello’s lab. 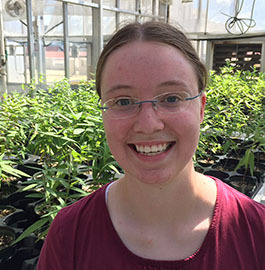 She is currently completing experiments on cardenolide-conferred parasite resistance in monarchs in the de Roode lab. 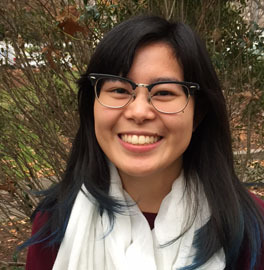 Elizabeth is a second-year student, pursuing a B.S. in Biology and a major in Piano Performance. She is interested in exploring the various ways in which monarch butterflies can be used as a model organism to further scientific discovery. Isabella is a second-year student pursuing a B.S. in Anthropology and Human Biology and a minor in Global Health. 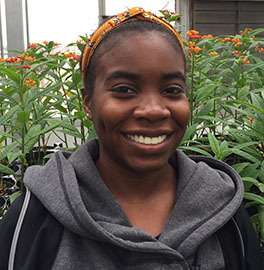 She is interested in studying disease spread and immunity in monarch butterfly populations. Ezinne is a fourth year student, majoring in biology. She is interested in the interrelationship between the immune system and the circadian rhythms of monarch butterflies. After graduation, she plans on furthering her education and obtaining a degree in Orthodontics. 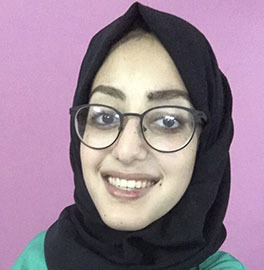 Wajd is a second-year student completing a B.S. in Biology. She is interested in studying infectious diseases in monarchs and methods used to study them. In the future, she would like to make discoveries in medicine using monarch butterflies and other model organisms. Krish is a second year student doing a BS in Chemistry and a BS in Biology. He is interested in the effects of cardenolides on monarch butterfly resistance to their parasites. 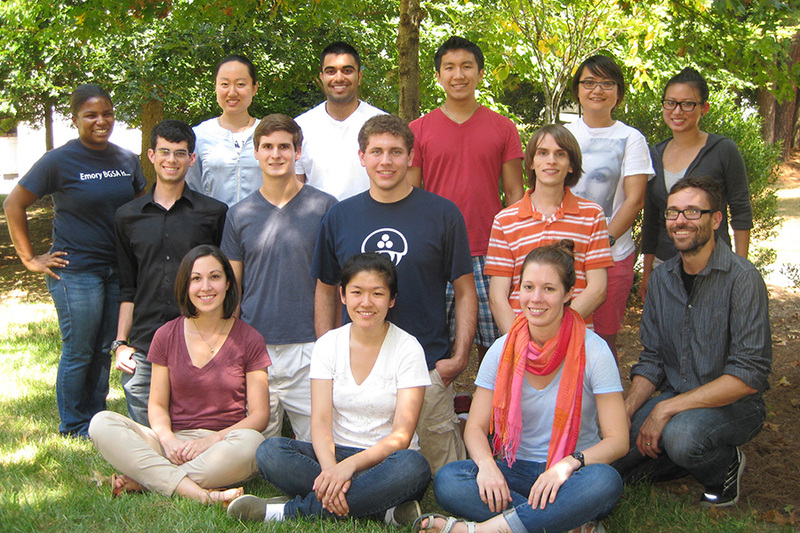 In addition to his research, he also is a teaching assistant for Introductory Biology. Mahal is a fourth year student at Agnes Scott College. She started research in the lab as part of the SURE program in 2016 and has since taken part in research for credit through Agnes Scott. She is interested in the effects of milkweed microbiota on the resistance of monarch butterflies to their protozoan parasites. 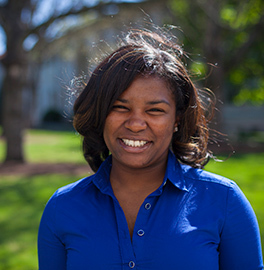 Gwen is a second year student at Agnes Scott College. She is interested in the effects of migration and breeding on parasite prevalence in monarch and queen butterfly populations.